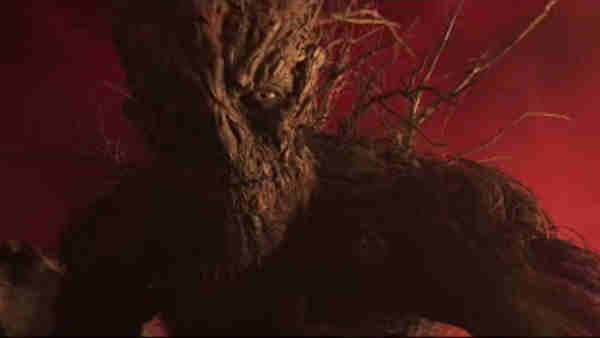 NEW YORK (WABC) -- "A Monster Calls," based on the best-selling book of the same name, opens in theaters this week. But is the movie worth your time at a crowded box office? The film is more meaningful than the average blockbuster, loaded with special effects, and stars Liam Neeson and Sigourney Weaver have both been nominated for Oscars. If you admired Felicity Jones' work in the new "Rogue One: A Star Wars Story," you'll be impressed with her versatility this time around. In the movie, a 12-year-old boy's mother is dying of cancer. He's being bullied at school, and adding insult to injury is his stern grandmother played by Weaver. Luckily, he conjures up a monster to help him get through it all. The man behind the beast is Neeson, with computer motion capture creating a compelling likeness to the actor. The trailer would have you believe the movie is mostly special effects, but it's more like an intimate tale filled with quiet wisdom and punctuated by big scenes with computer-generated imagery. "A Monster Calls" is a bold hybrid, so bold that some critics have called it one of the 10 best movies of 2016. It is recommended for parents and older kids, especially boys like the hero who are trying to make sense of life at a challenging age.